For thousands of years, the world has been controlled by the “50 Families” — a secret network of vampire covens engaged in a timeless struggle for power. But when the sun rises, the vampires are forced to employ the services of a human who acts as their daytime fixer and protector…Trained for centuries to be the mortal soldiers of their vampire employers, the Day Men go forth at sunrise, alone into the world, to do the bidding of their sleeping benefactors. This week sees the release of BOOM! Studios‘ newest original series Day Men. 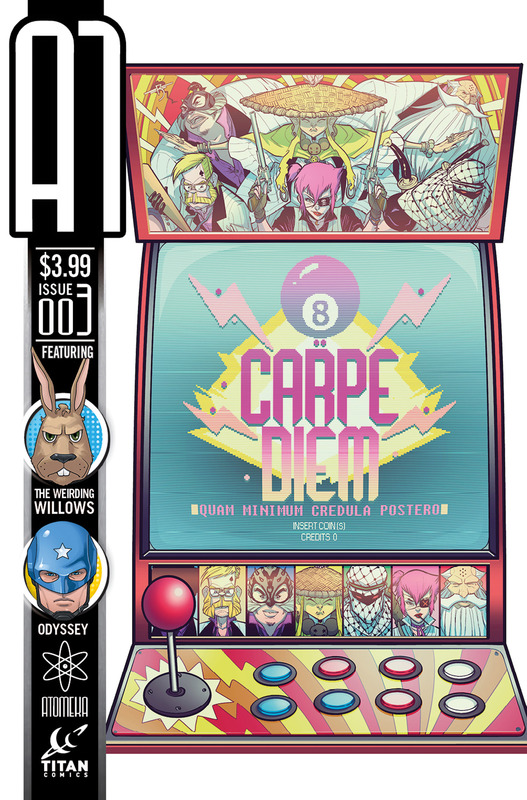 It also marks the first release from industry legend Brian Stelfreeze as part of the BOOM! family, his first monthly drawing of a comic since 2005. The series is created by Matt Gagnon and co-written by Michael Alan Nelson someone who absolutely knows how to write these types of comics. Do yourself a favor and check out this new series that has a hell of a lot of buzz. Below are nine other choices in alphabetical order. Batman ’66 #1 – The DC comic book has a lot of chatter and all of it good in this campy return to the feel of the classic television series. Blood Brothers #1 – Dark Horse’s new series that has two vampires who are also modern day bounty hunters. There’s a great comedic tone in this one. The Killer Vol. 4 Unfair Competition – Matz is back with his amazing international series following an international assassin. It’s beyond cool and perfect for fans of Bond. 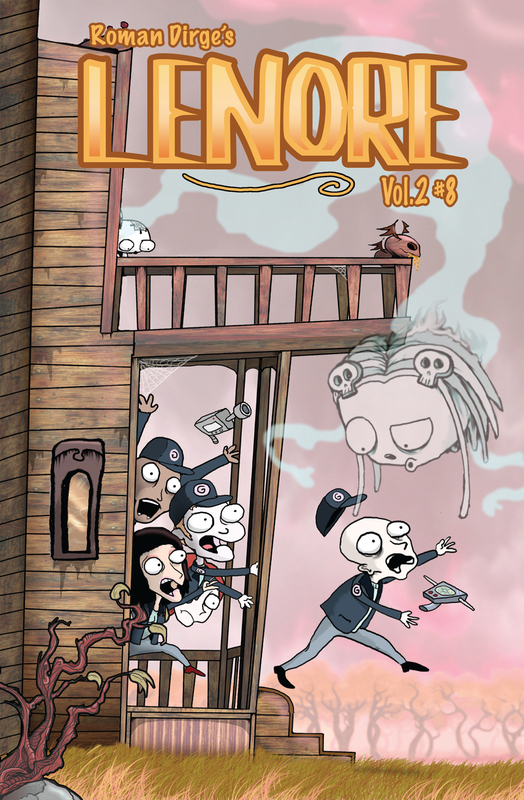 Numbercruncher #1 – Titan Comics has been cranking out some amazing series, and this is no exception. By Si Spurrier! Red Sonja #1 – Gail Simone’s anticipated new take on Red Sonja arrives! And it’s already sold out at the distributor level. Revival #12 – You folks should be reading this!!!! Scarlet #7 – Brian Michael Bendis’ take on the current political unease and activism. It might be a while between issues, but its worth the wait. The Strain: The Fall #1 – The horror series is back with the next volume. 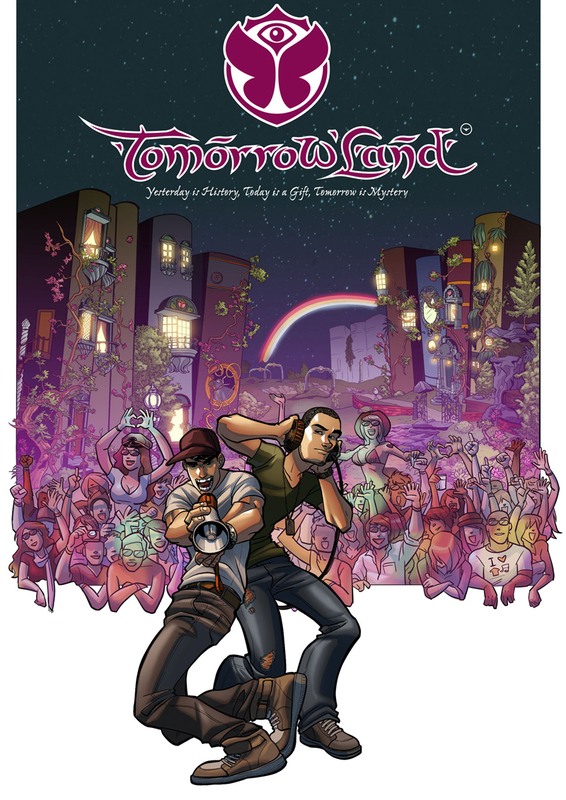 Pick it up before it hits the airwaves as a television series. Superior Carnage #1 – So far all of Marvel’s “Superior” comics have been fantastic (though it is just two of them). Can they three-peat? 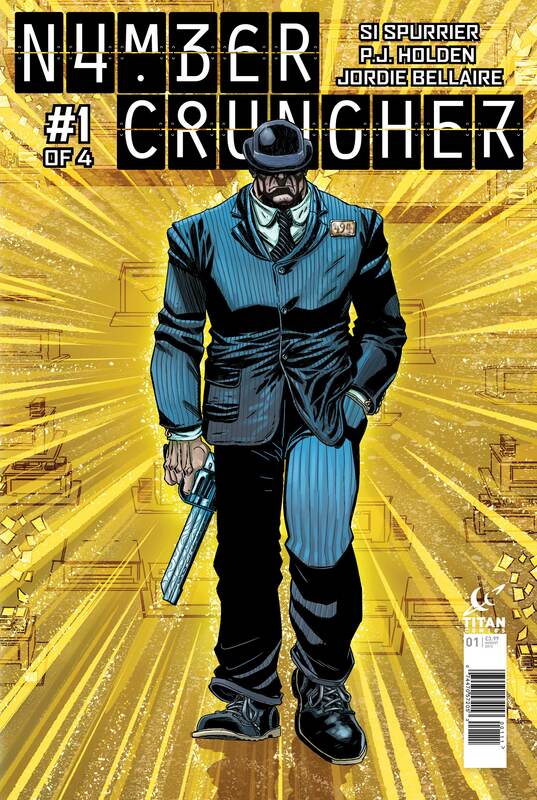 Titan Comics newest series Numbercruncher, will be hitting stores on July 17, 2013. 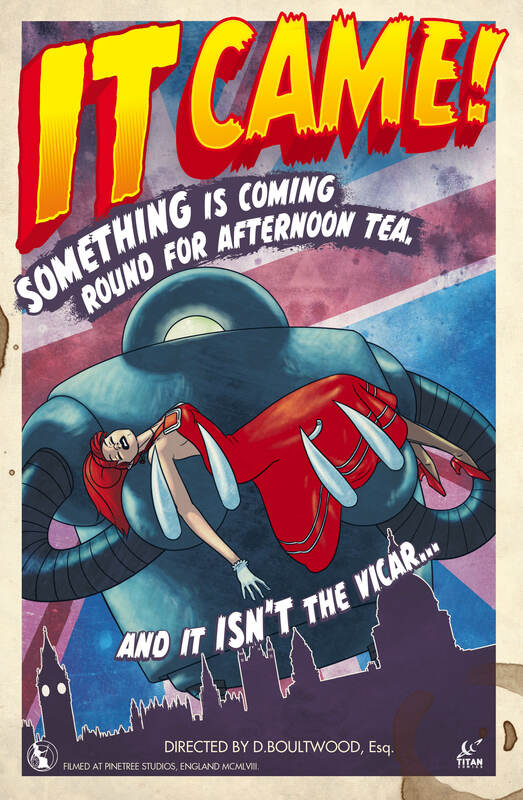 The off-the-wall romance mixing time-travel, life-after-death and coal-black comedy is by Si Spurrier and P.J. Holden. Numbercruncher was originally serialized in black & white in Judge Dredd Megazine in the UK. 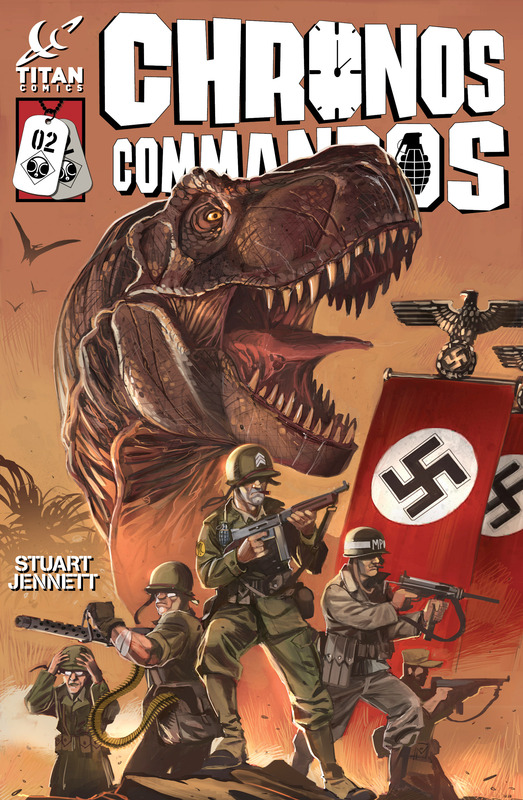 The series is now being newly colored and expanded for the first time by Titan Comics.